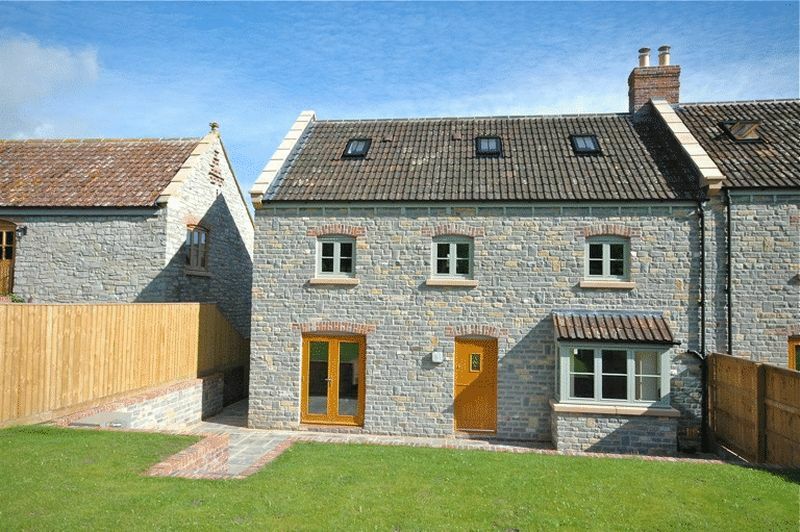 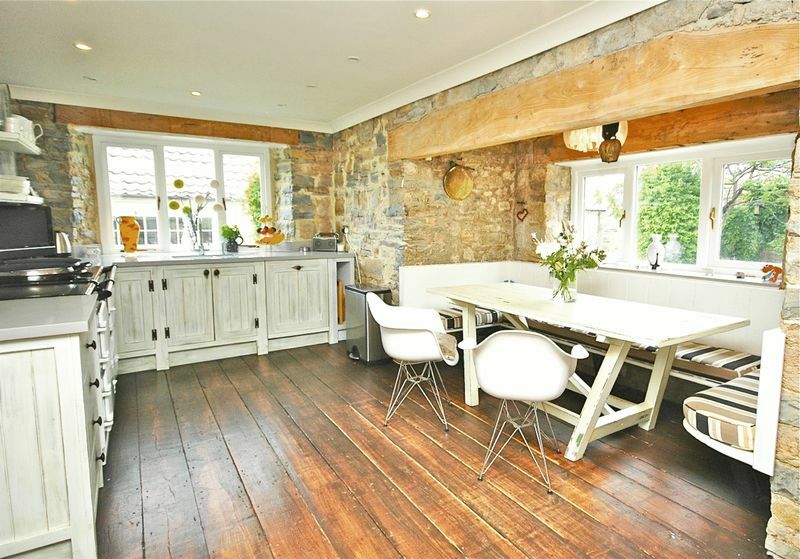 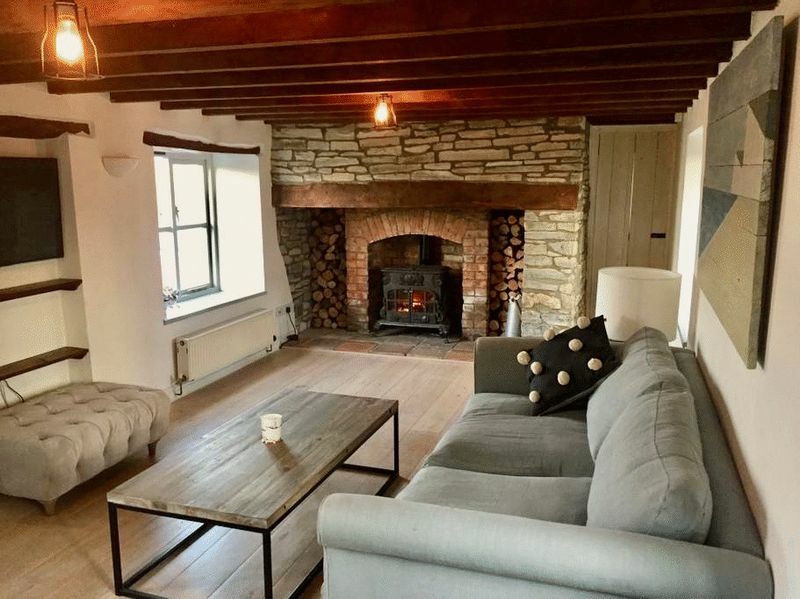 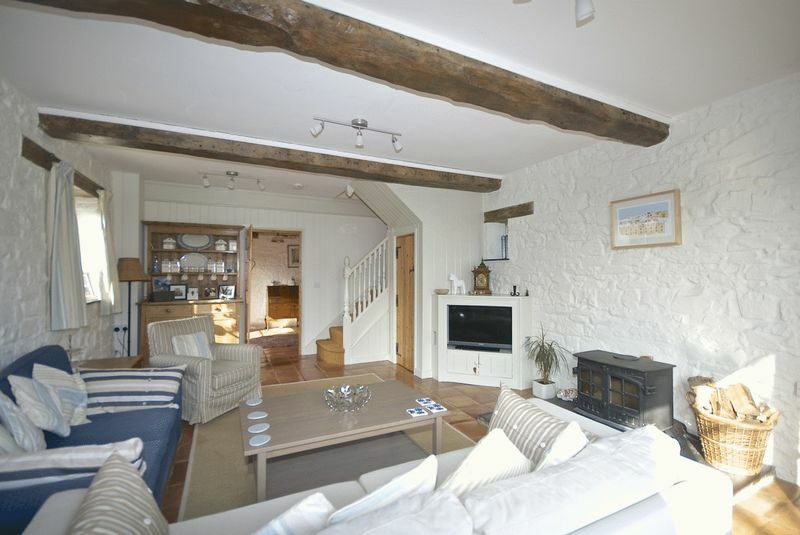 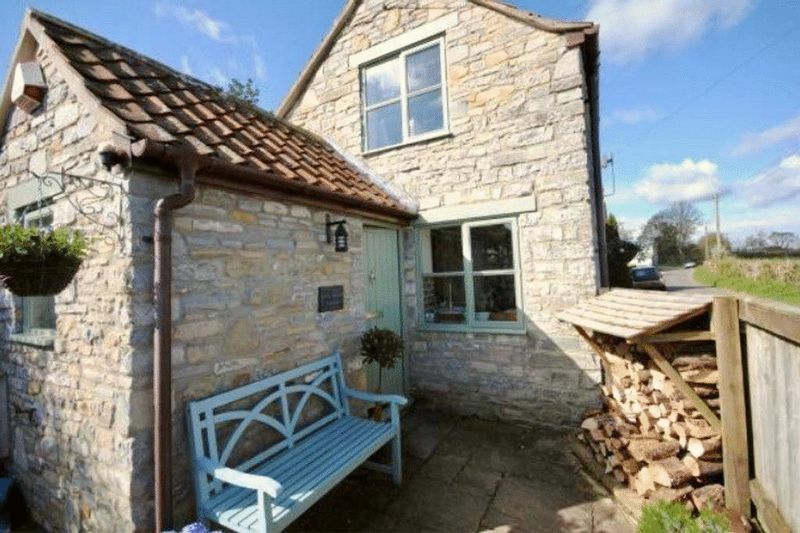 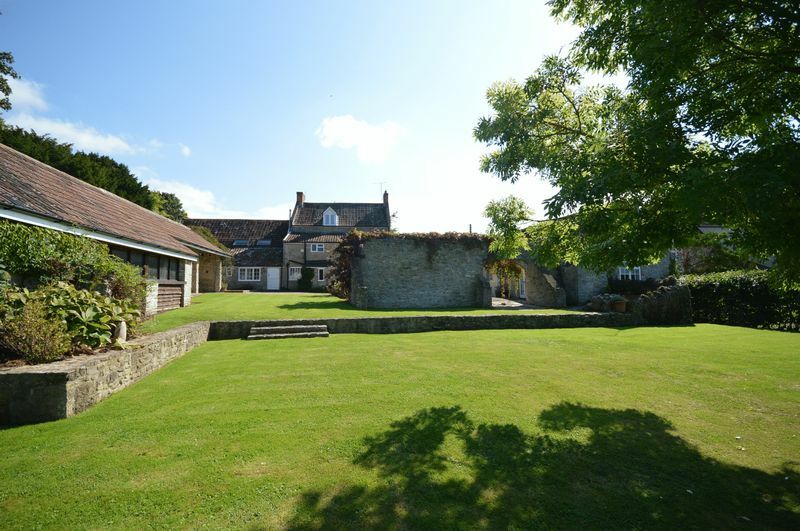 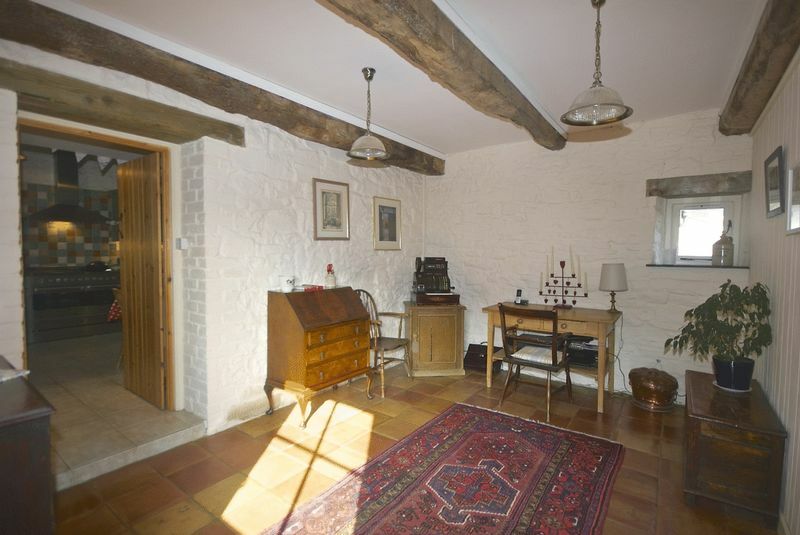 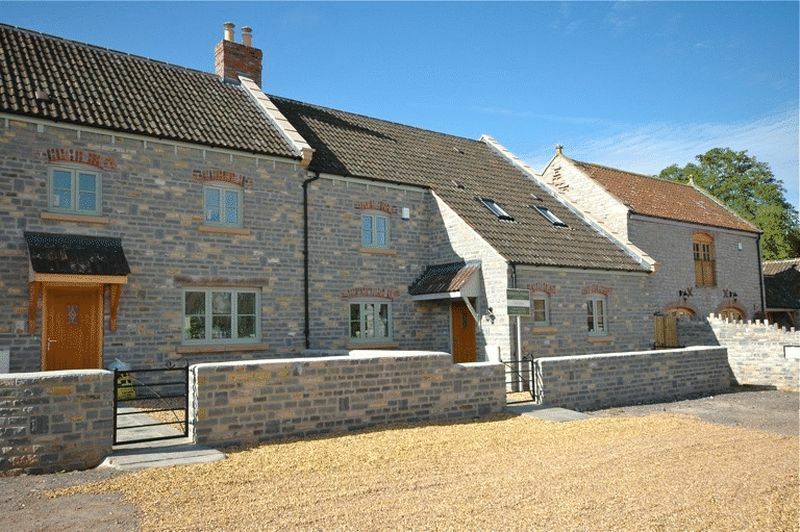 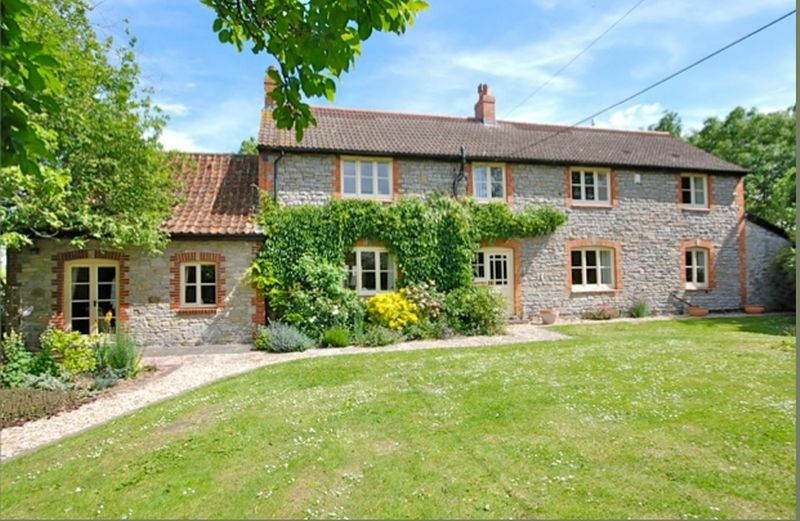 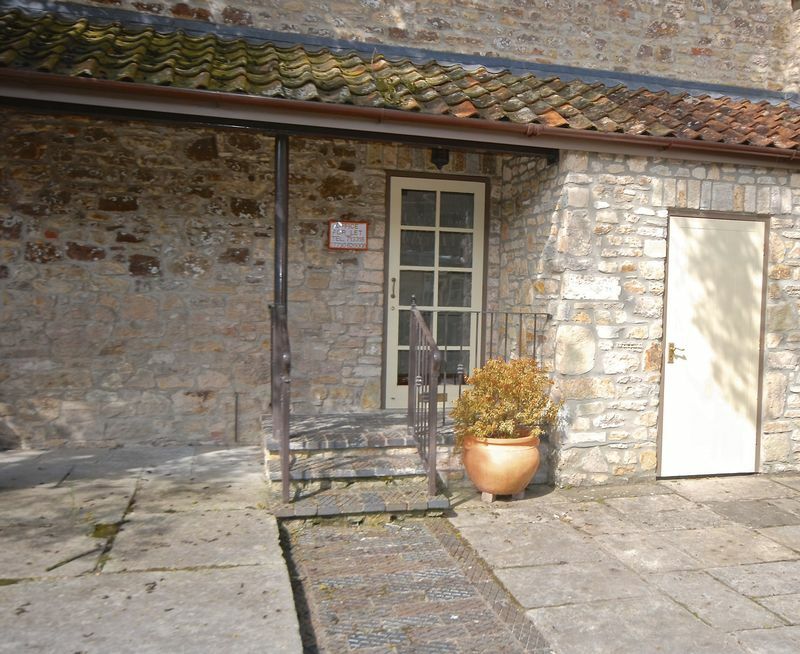 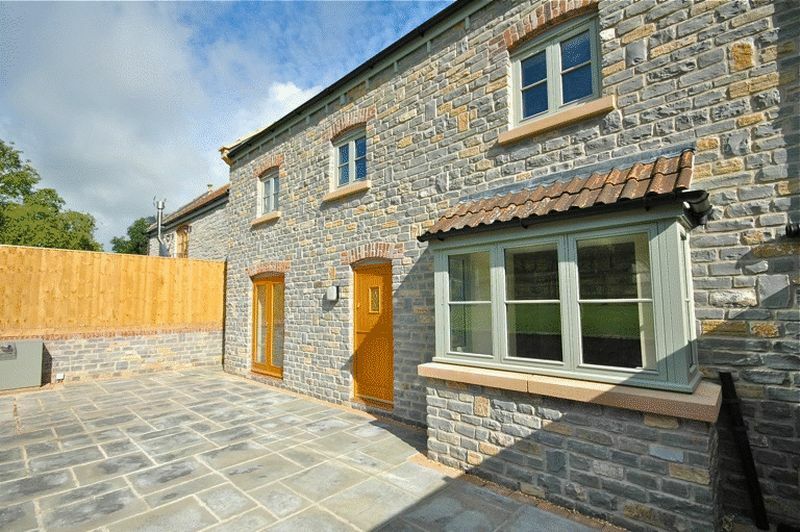 A superb character farmhouse situated within walking distance of Wedmore. 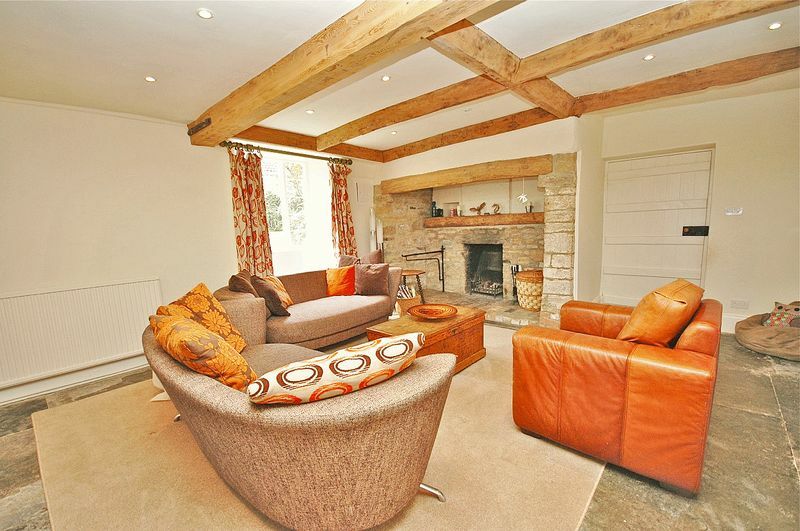 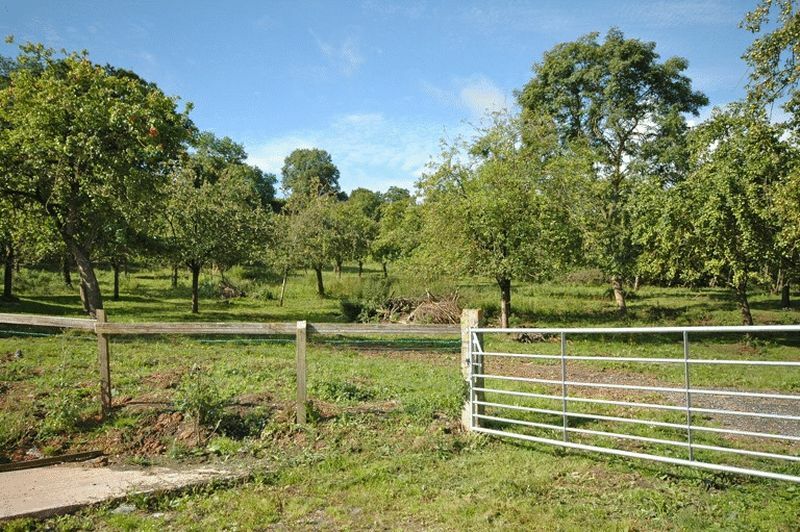 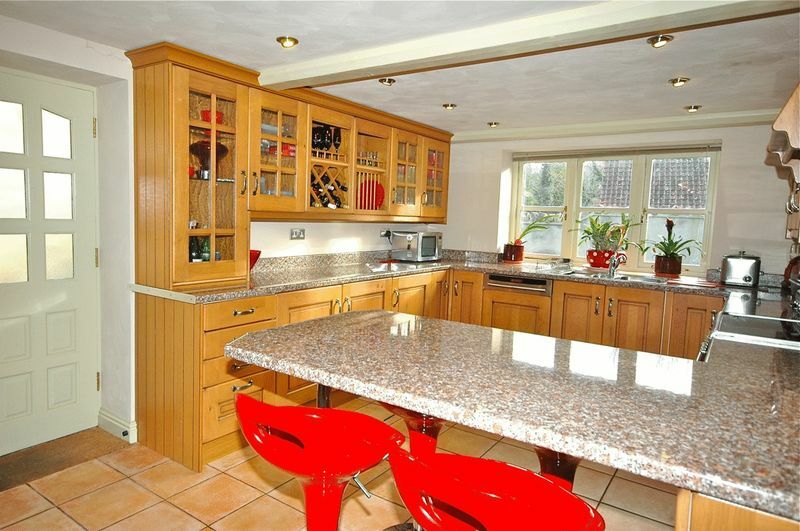 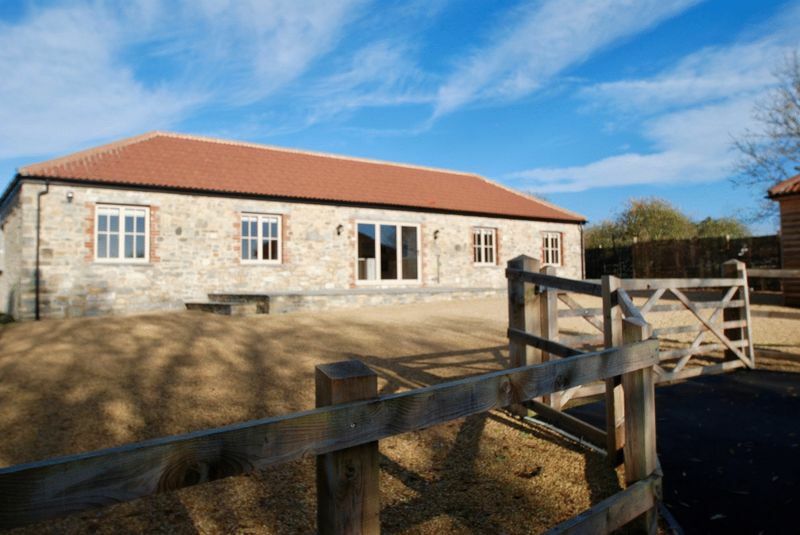 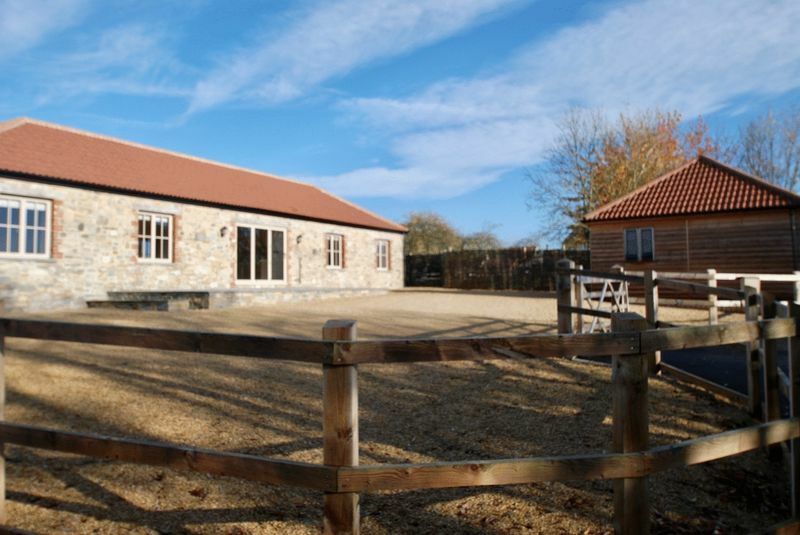 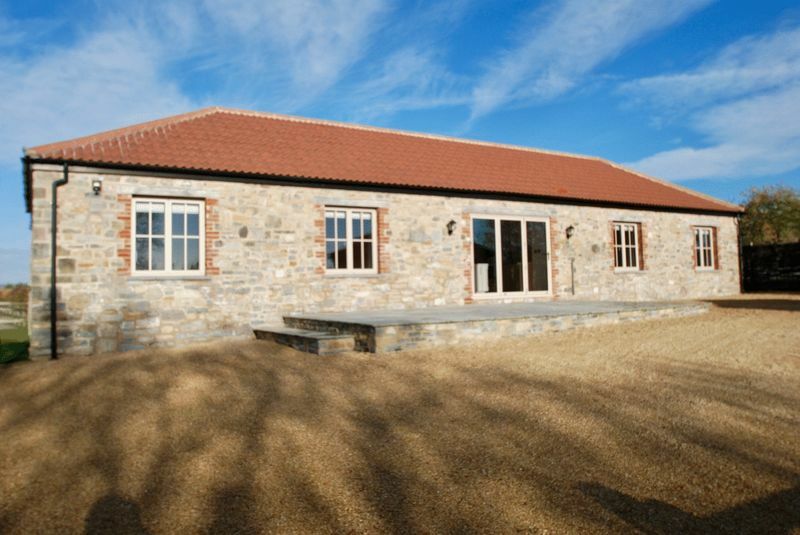 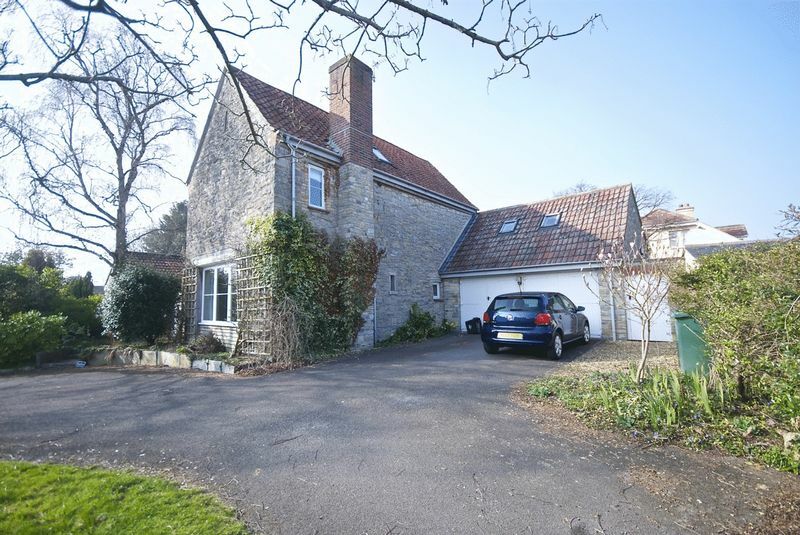 Set within a total plot of over a 1/3 of an acre with superb two bed annex and outbuildings. 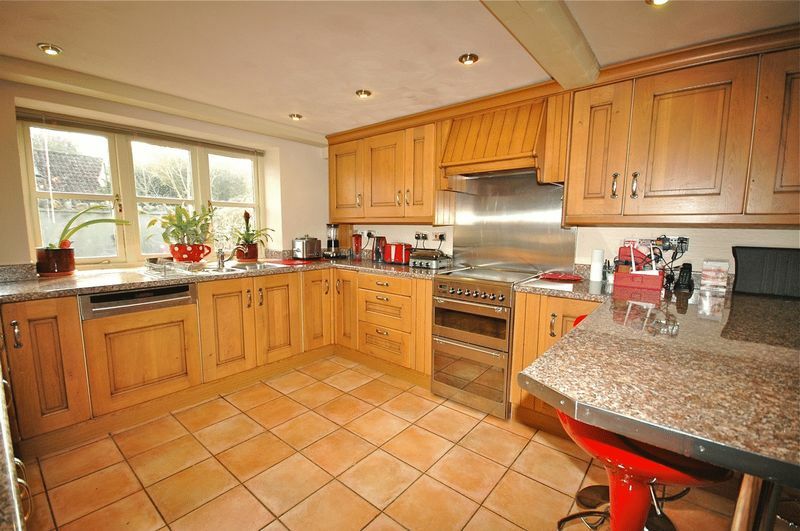 In all over 5500 sq. 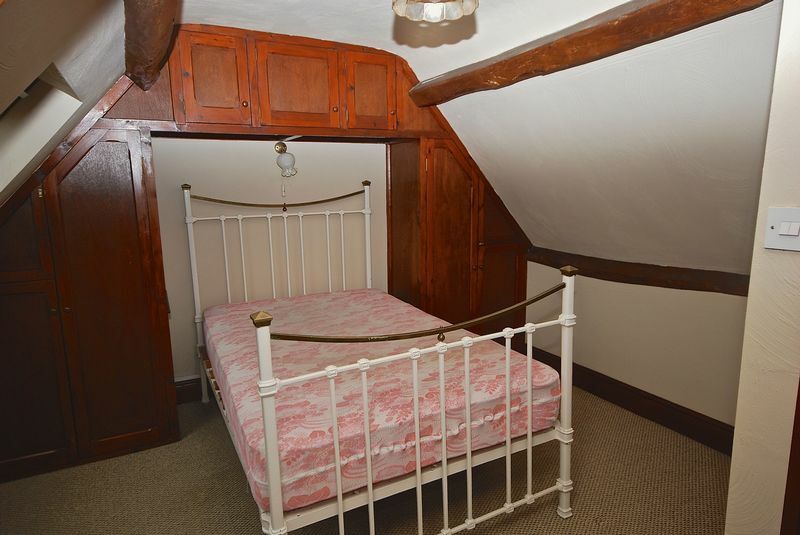 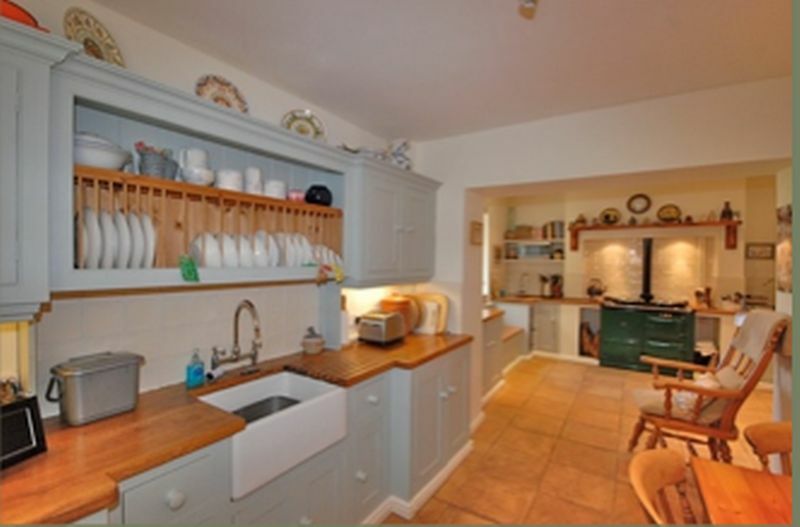 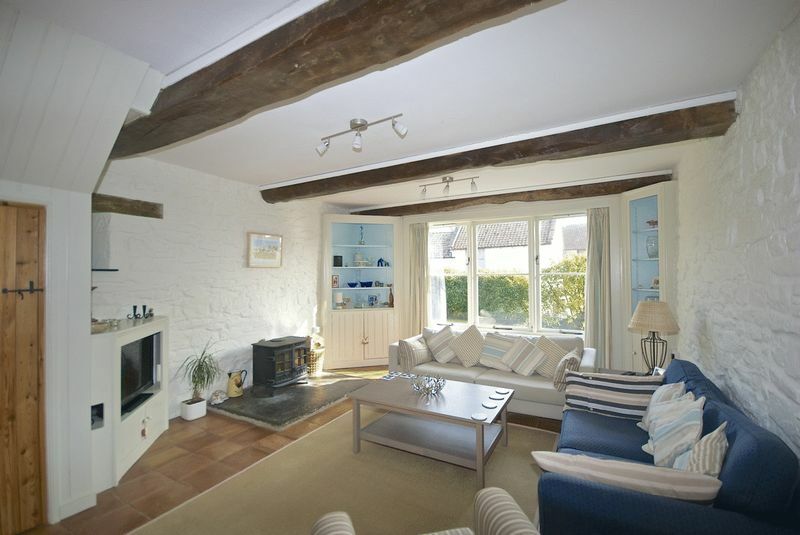 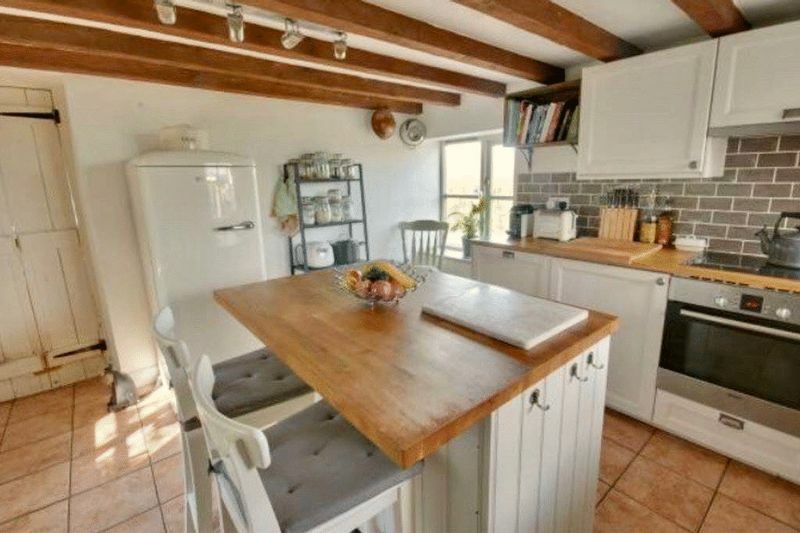 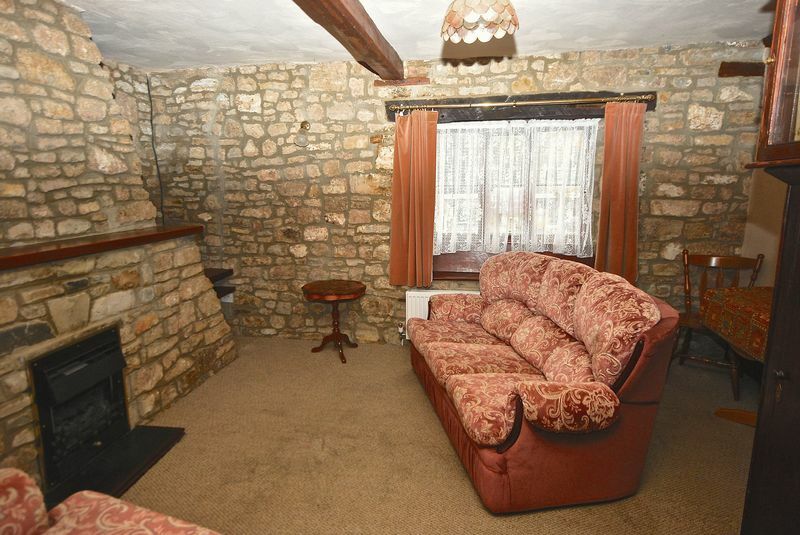 ft.
A charming detached three bedroom character cottage. 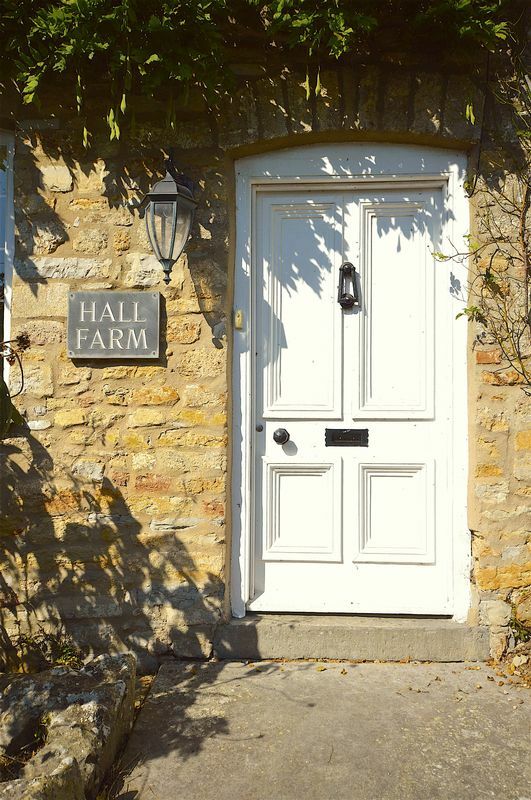 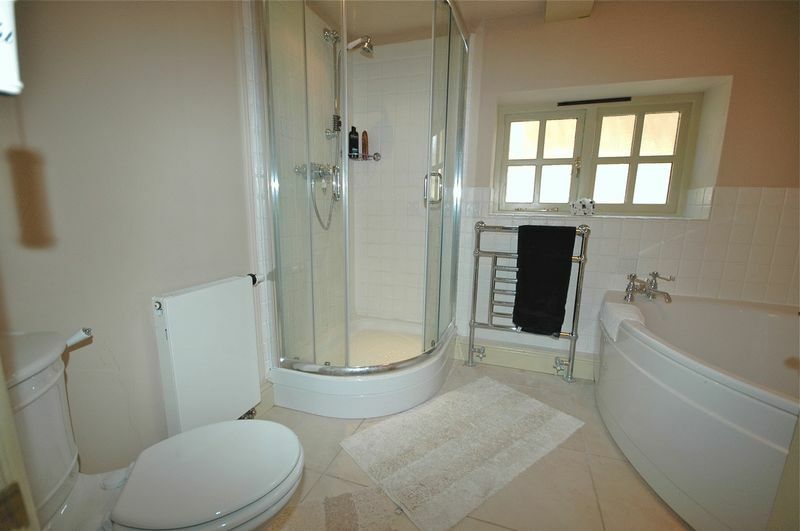 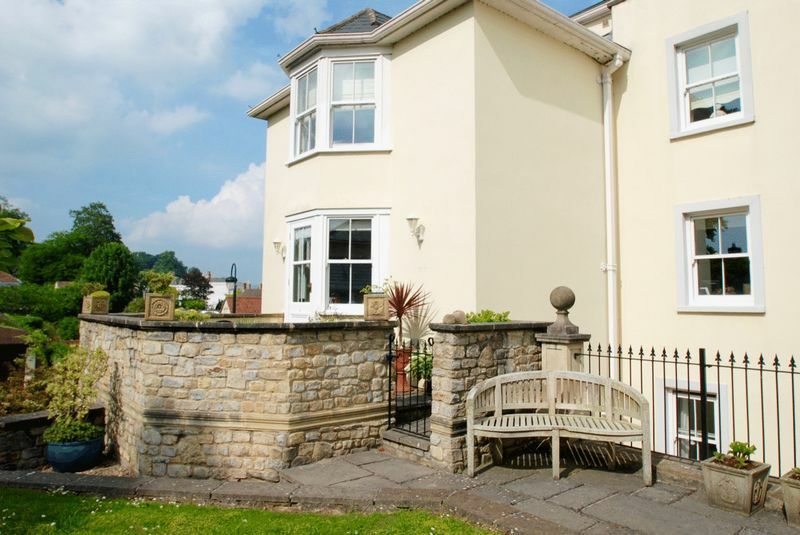 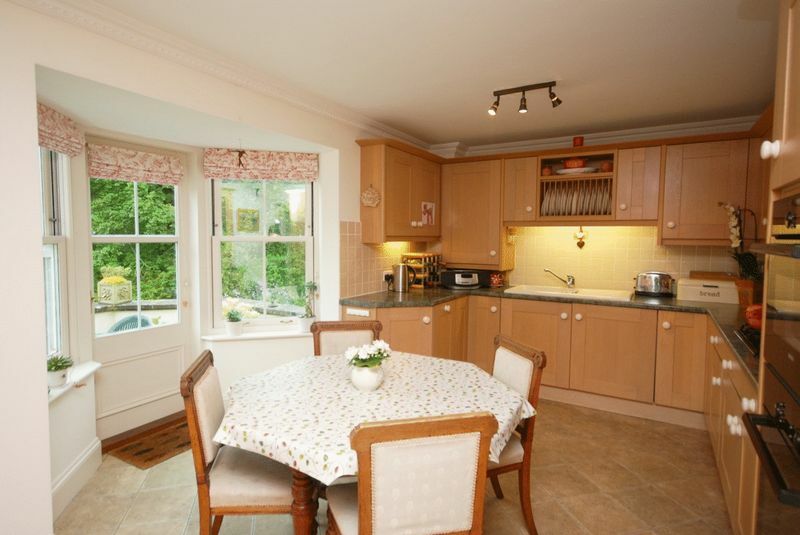 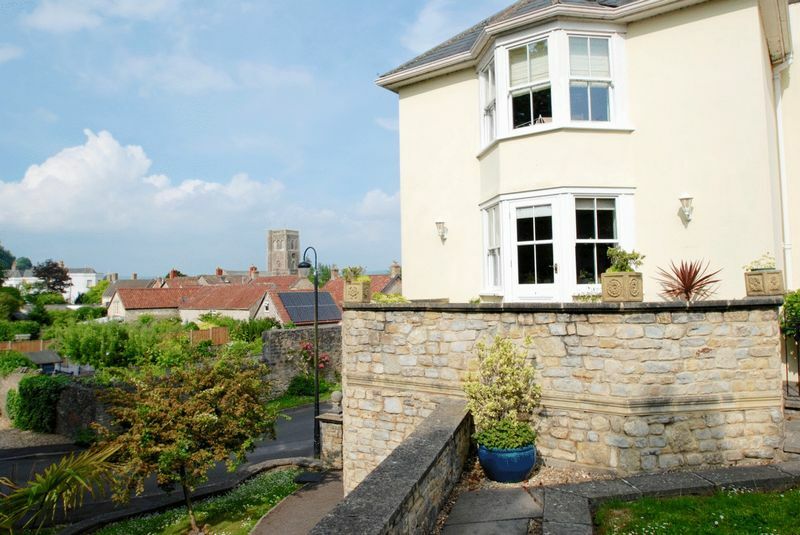 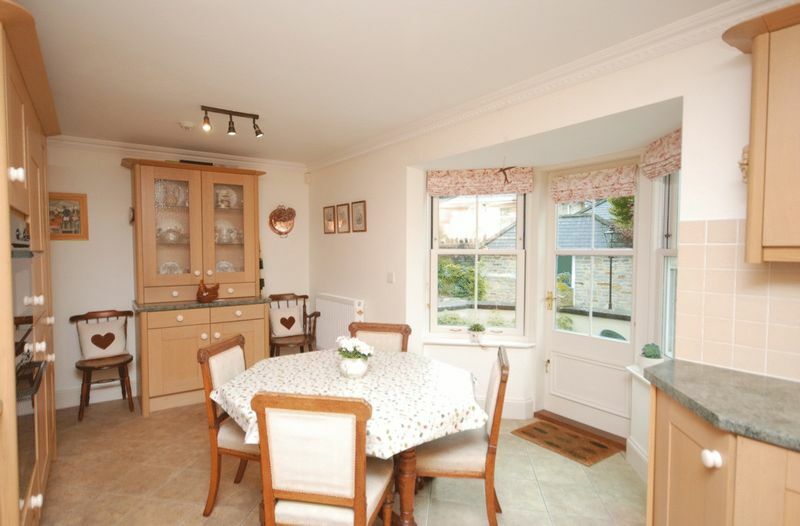 Conveniently located to the village of Wedmore and local schools. 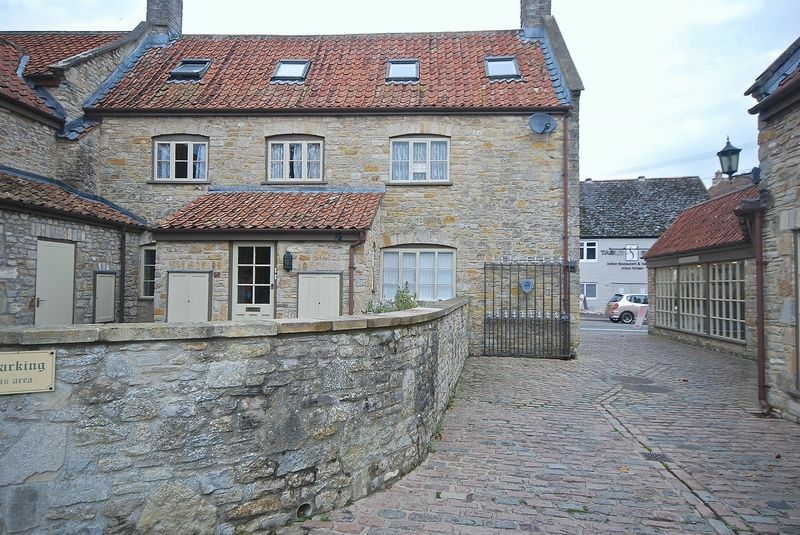 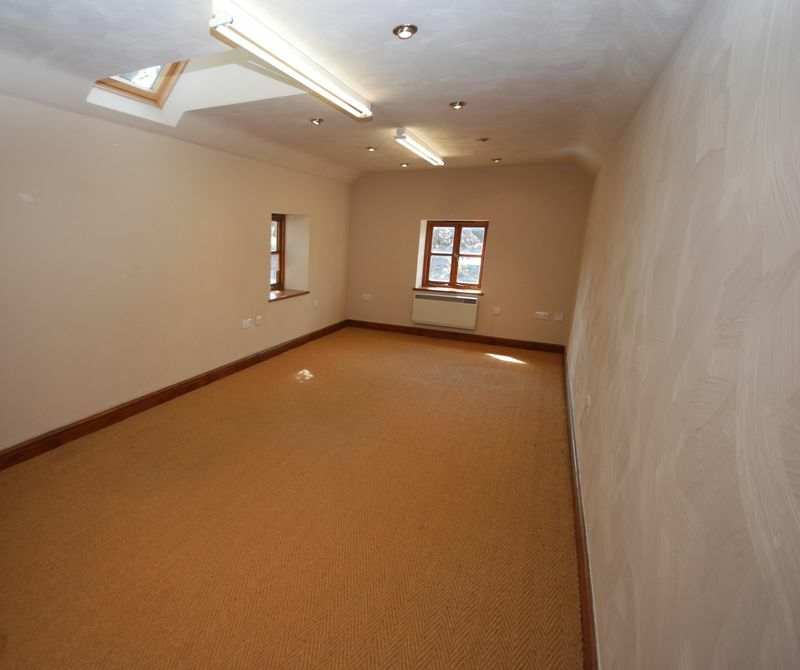 First floor office/ Studio in the heart of the ever popular village of Wedmore. 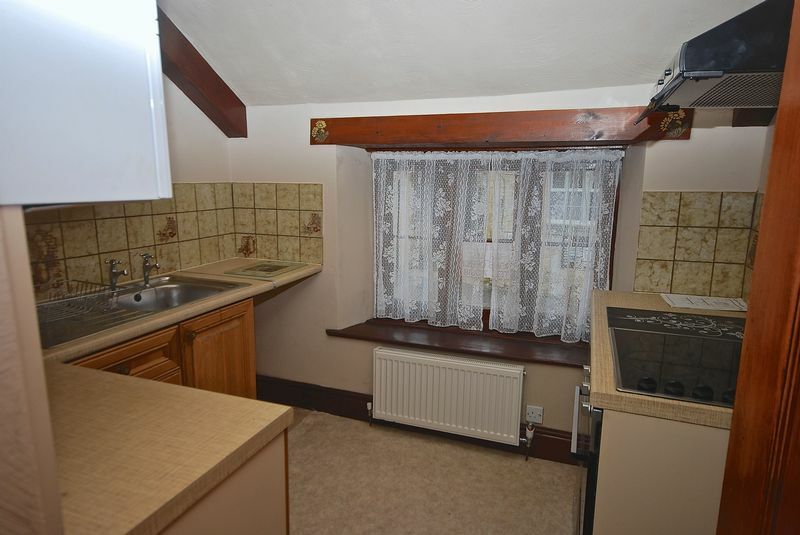 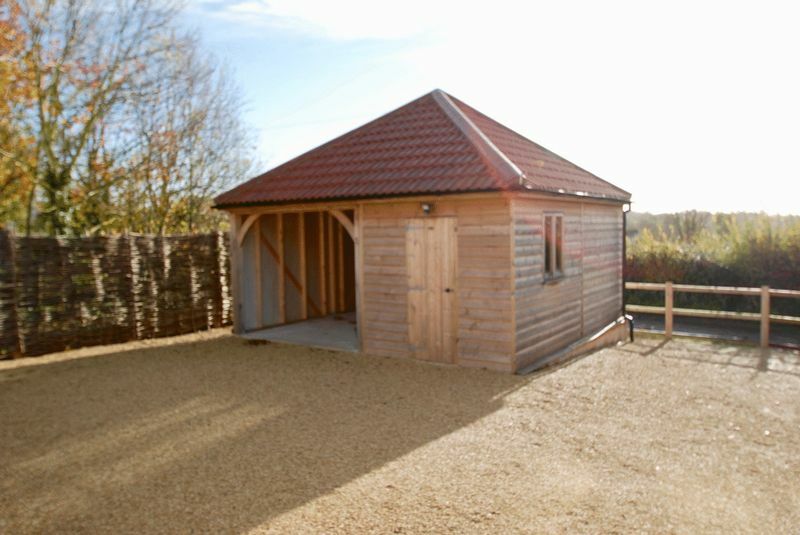 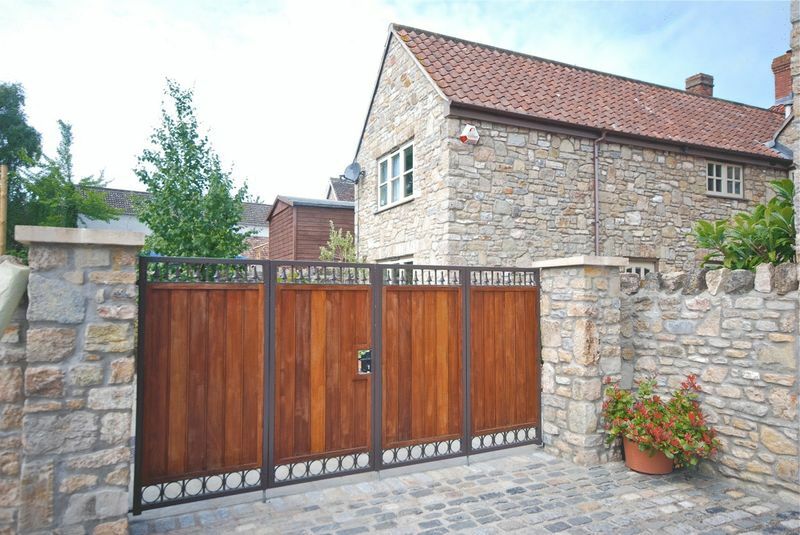 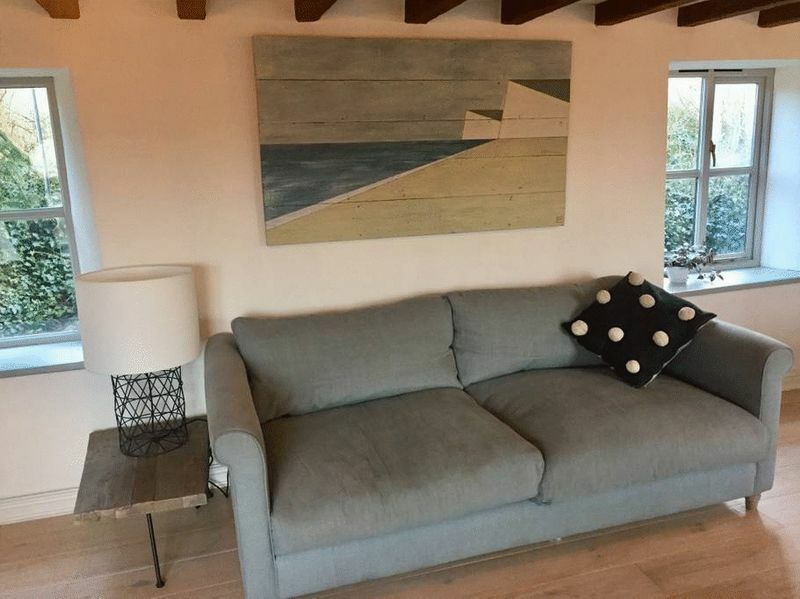 Offered on a long and short tern lease and benefit from off road parking.